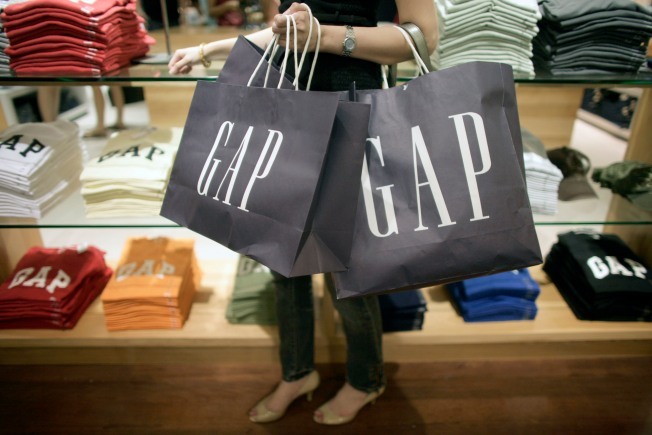 Donald G. Fisher, who co-founded apparel giant Gap Inc., has died at age 81 after a long battle with cancer. The couple opened the first Gap in 1969 in San Francisco, after running into difficulties finding jeans that fit. They named the store after the idea of "The Generation Gap" and sold jeans and music, to appeal to a younger crowd. San Francisco Mayor Gavin Newsome said Fisher was a "great San Franciscan, a loving husband and father, and a dear friend. His unwavering commitment to our city's arts and civic culture will be remembered for generations to come."